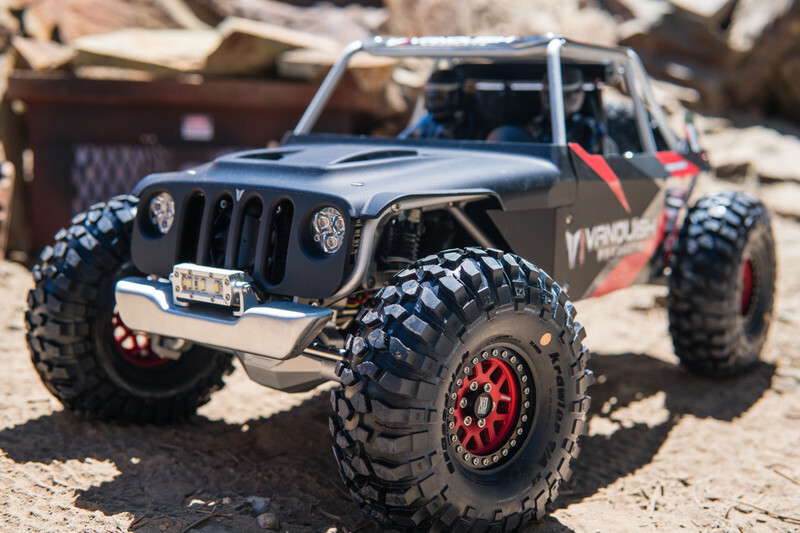 This year at AxialFest, Vanquish showed off what's possible with the Axial chassis by releasing their prototype truck, which I've dubbed "The Ripper". 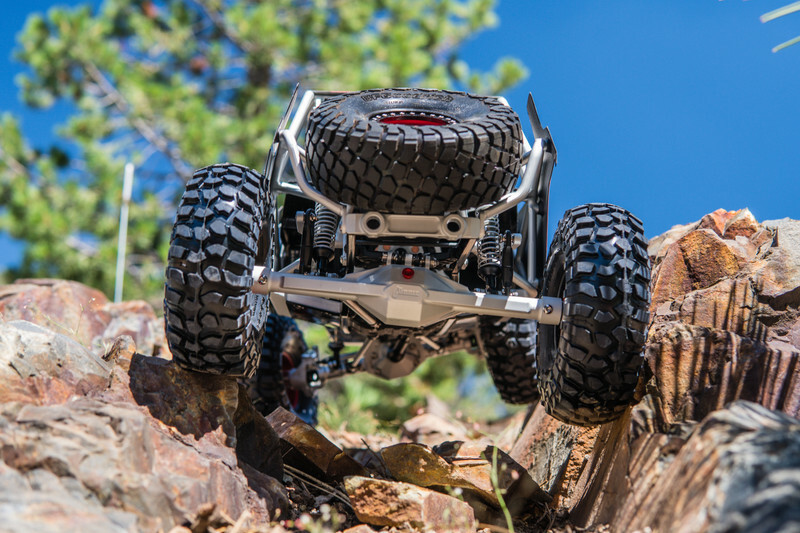 It's a tube chassis truck on the Axial SCX10II frame rails, machined completely from block aluminum. Yes, the tubes, the panels, everything. It's an amazing feat of engineering and shows what Vanquish is capable of. Not only does it look incredible, it performs just as well. Harley, Jim and Casey Currie put them through their paces and it's truly amazing to watch. They did not spare the prototypes and beat on them hard. There's no plan right now to produce it on a large scale, but if there's enough interest, they may do it. EDIT: They just put a pre-order up on their site. Last edited by imthatguy; 07-18-2017 at 07:27 PM. Awesome trucks. Put me down on the interest list! man I love the chassis, you can see the tubes looks so good and functional love it. VP just put them up on the site for sale. $500 deposit and $1399 remaining balance. Total $1899. I don't think I'll be getting that by the boss. But still.. Vanquish built RC.. so nice the price isn't terrible really considering its custom. This is all over the FBook. Does anybody have a photo of it without a body? I want to see the nekkid chassis. 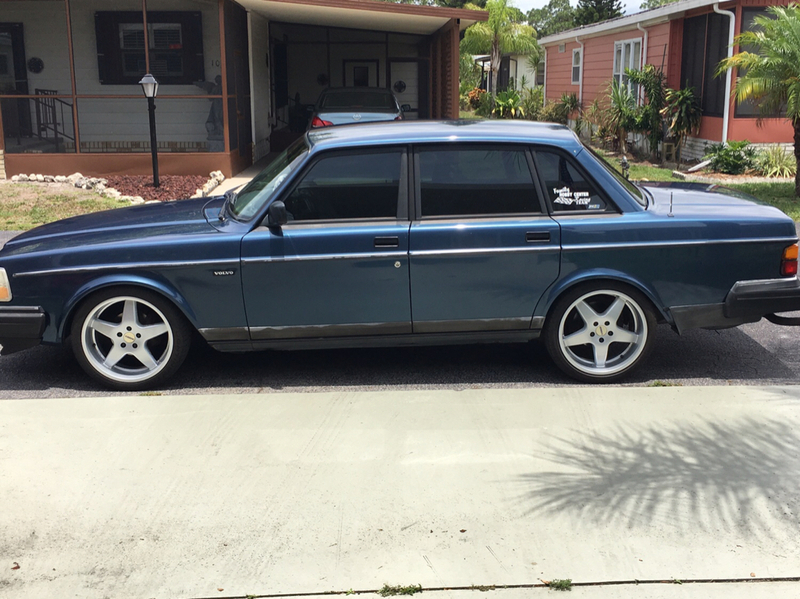 What do you all get for $1,900? Okay way more than in interpreted. I'm stoked I might just have to get one. And we wonder why no new folks getting in RC . Reminds me of when Billet hit the MC industry. Wannabee's everywhere the wallet could go. Wait a second. $1,900 and a "discount" on the missing parts? 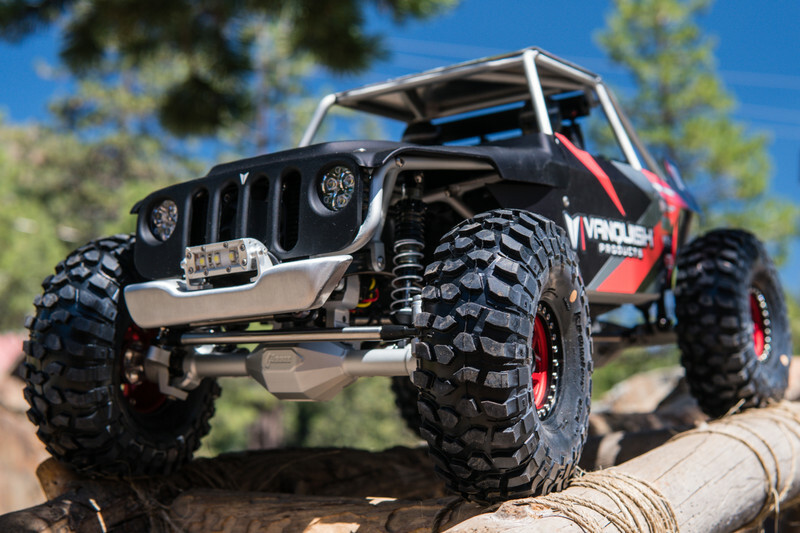 You could build a complete Matzilla rig for $1,900! What am I missing? Someone will buy it and all will instantly recognize that they had no building skills and simply tried to buy street cred. Now I will preface that these things are pretty badass, BUT shouldn't the product pictures actually show the things included? No point in showing 150 pics of the fully built rigs if I've yet to actually see a picture of the bare chassis, panels, and parts all laid out to see what actually makes up this kit. If I were to build one of these, I'd want nice parts to complement the parts from the Ripper kit. This could easily be in the $3-4k range for a complete rig. It's definitely not for everyone. If you're on Facebook, check Harley's page. He's been posting the build up on these since the start. It's pretty incredible and ridiculous all in one. I see the amount of machine hours in these but I'm not looking to be $1900 lighter. is this the only thread on rcc that this rig is posted or talked about?